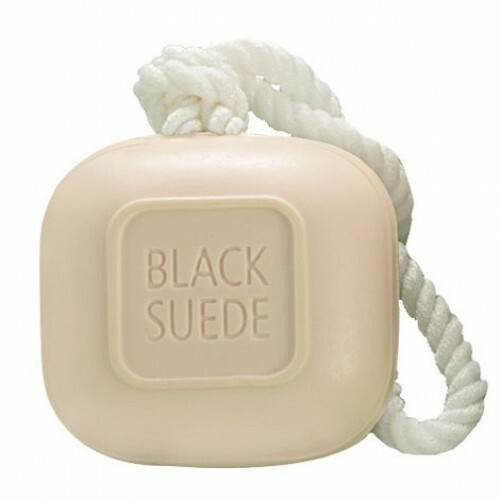 If you've ever had the pleasure to experience this legendary scent from Avon, you know that Black Suede is a confident and smooth mans' fragrance with warm, woody notes with just the slightest hint of leather. 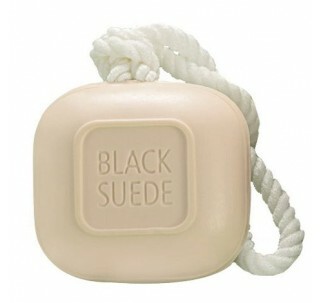 Well... now imagine it in a Soap-On-A-Rope and you have another great Avon product! Big and long-lasting 5 oz. bar.